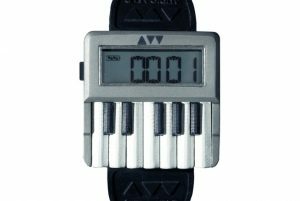 What can the SynthWatch do? 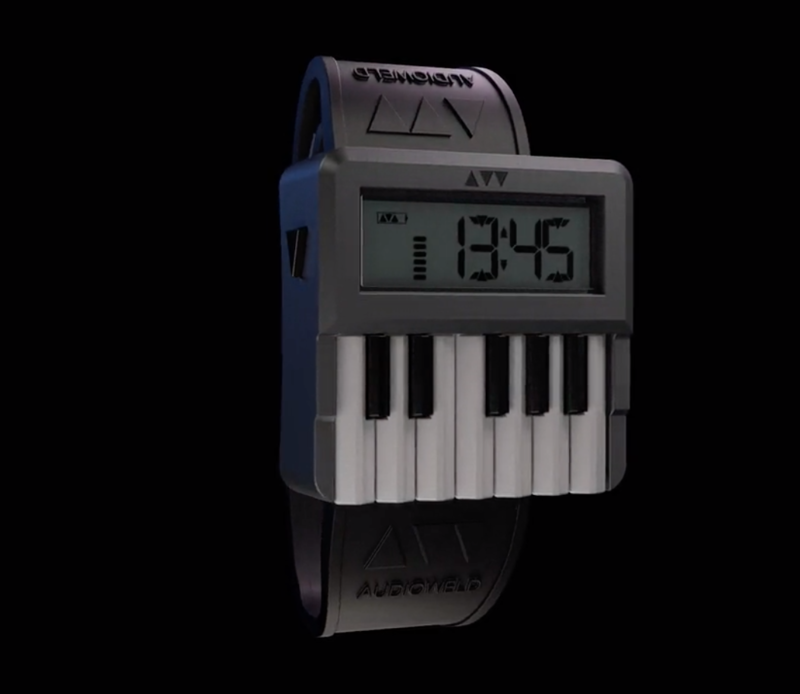 The current prototype SynthWatch reportedly features over 200 sounds (bass, drum and synth sounds) and a sequencer if you pair it up with an associated iOS or Android app (100K stretch goal). It has an audio out for connecting it to a speaker and can be charged by a USB-C cable.